Senior Kappa Affairs activity has been on the upswing in New York Alumni and throughout our beloved fraternity for about 15 years. Established as a national committee, the Senior Kappa Affairs Committee was first headed by Brother George David and currently, by Brother John Stewart. 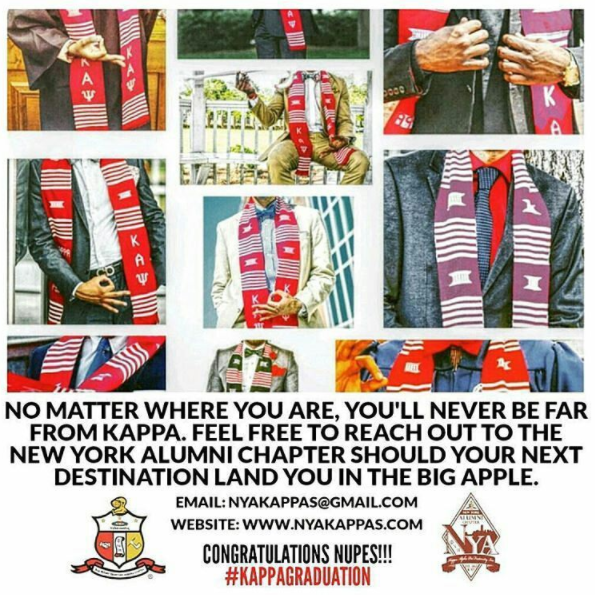 Today, 2018, Senior Kappa Affairs continues to create a very large and significant imprint on Kappa Alpha Psi. New York Alumni SKAC was first chaired by Brother Oliver Parson. Typical of the Brothers of his generation—he was a veteran of WWII. He was a member of the 101st Airborne Division, 555th Parachute Infantry Regiment. Denied the opportunity to participate in the invasion of Normandy on June 6, 1944, the “Triple Nickles “were dispatched to fight forest fires in the timber regions of the northwest US. The fires were created by Japanese incendiary devices released by balloons travelling in the prevailing wind currents and light aircraft launched from submarines in the Pacific waters off the west coast of the United States. This information was classified until long after the end of the war. Our seniors bring a very broad experience to New York Alumni and the Fraternity. Brother Parson was initiated at Alpha Xi in November, 1941. Our seniors of that era were witnesses of the dehumanizing discrimination that has morphed into something more passive today. 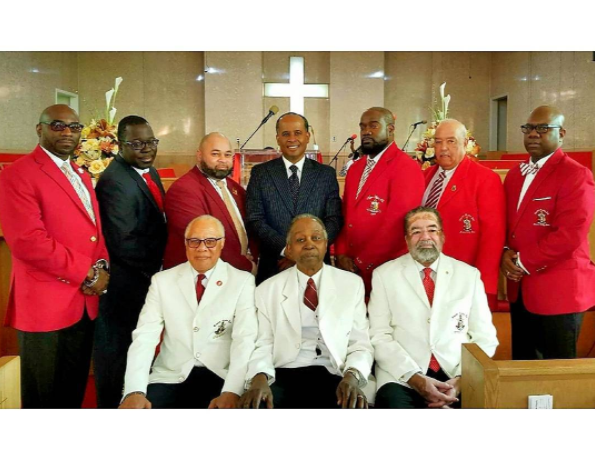 When seniors cluster at the Grand Konklave and Regional province meetings, it is interesting to hear the “first hand” accounts of our society and Kappa Alpha Psi in the transformative years of the 1950’s, 1960’s and 1970’s. SKAC activity within NYA has continued to increase. Service to Seniors and our Senior Community has become a fabric of our fraternal lives. This is true within the Northeastern Province and the Fraternity. There is so much more that can and needs to be done, especially in the challenging and hostile environment we exist in today. Take a look at the very obvious lack of Hurricane Response on the island of Puerto Rico where the government reported 64 related deaths vs 4,500 in an Harvard Medical School funded study. Kudos to the 5 Alumni Chapter in the New York area for their support. I have and will continue to say that Senior Kappa Affairs must involve every brother at every age. Energies and resources can be different, but we need to embrace SKAC. Unfortunately, there are many chapters throughout the Fraternity that have not read the memo. Perhaps, someone will read it to them. BTW— NYA—thanks for reading the memo and acting Upon it.